Professional Mortgage Solutions. No Fees*. 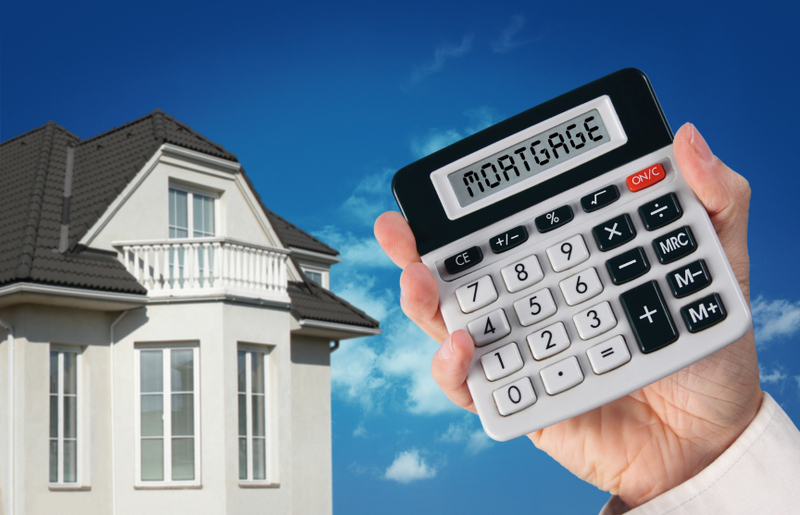 Our mortgage brokers can increase your chances of approval using our large network of mortgage lenders! Even if one mortgage lender gives you a "NO", we have many more options and flexible solutions available to help get you a "YES"! The power of multiple lenders allows us to craft creative solutions for our clients that provide a larger budget to work with. Start right now by contacting us online, or call and ask for Dennis at (780) 991-1600 for more information. Yes! You have mortgage options even if your bank says NO. With access to multiple banks and lenders, Advantage Mortgage can ensure the best fit and chance of success for your personal situation. Shop for your mortgage knowing you have been properly pre-qualified by our certified mortgage professionals and avoid any closing issues. 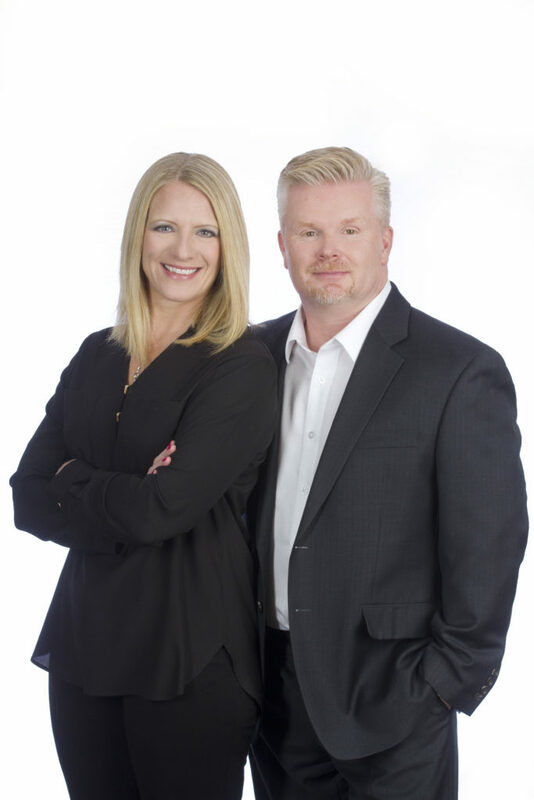 Personalized one-on-one service from your first contact with us to signing your mortgage and moving in! We're there to guide and support you through the entire process from mortgage qualification to home ownership. You're our top priority throughout the entire process. Gain the advantage of working with multiple lenders. 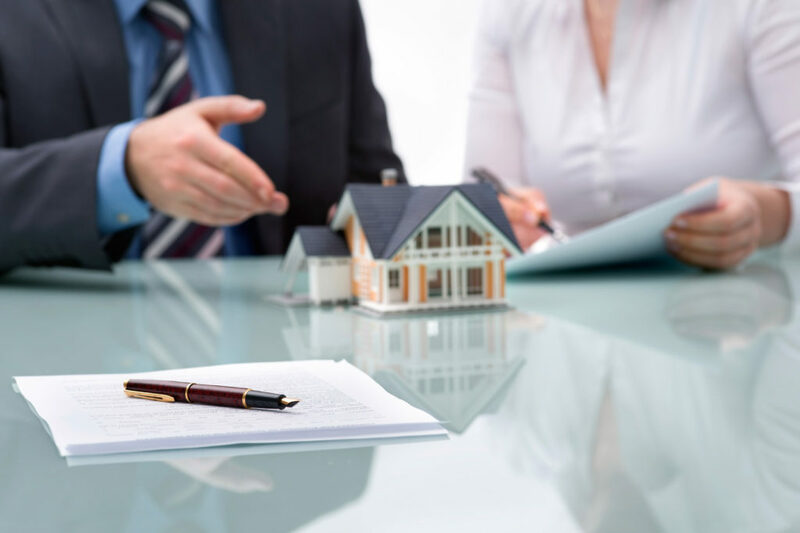 We can offer attractive rates and a wide selection of mortgage products to give you access to the best solutions for your personal mortgage needs. You would never Purchase a home without a Realtor, why would you consider not having a Mortgage Professional looking out for Your Best Interests. In today's Lending Environment now more than ever you will benefit from the Assistance of a Licensed Mortgage Associate. With all the new Rule Changes getting Qualified and Maximizing your Qualification Budget is much more Involved. All Major Banks and Lenders have different Guidelines on what they will accept for Income and Credit Scenarios. What does this mean? If you are relying on One Bank or Lenders options only you are not being given the Best Chance of Approval or Ensuring the Best Options Available to you. PERSONAL ONE ON ONE SERVICE WITH YOUR BEST INTERESTS AS TOP PRIORITY. NOT THE LENDERS. Please contact us for your FREE, no-obligation mortgage assistance and assessment of your situation. Let us assist you in navigating the mortgage lending environment and maximize your qualification budget.